Colored contacts adds intensity and changes eye color. 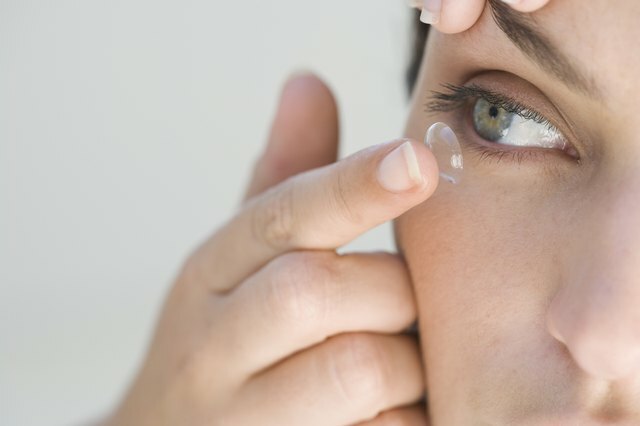 Contact lenses come in a variety of colors and designs--some create a more natural look than others.. Enhancement tints can be a great way to alter light-colored eyes, while dark eyes require an opaque lens. Colored contact lenses come in two different degrees of translucency: enhancement tint and opaque. Enhancement-tint lenses are semi-transparent and allow some of the original eye color to come through. This type doesn't change the color entirely, it only changes the shade of the original eye color. Opaque lenses completely masks the eye’s original color and are available in flat and tonal colors. 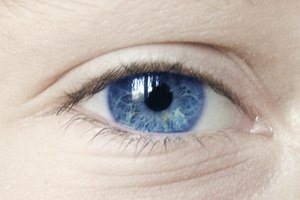 Individuals with light-colored blue eyes have the most options when it comes to colored contacts. This is because their base eye color has less dark pigment, making it most translucent of the eye colors. Blue-eyed babes can use both enhancement lenses and opaque lenses. Grey or violet tinted lenses can help transform blue eyes while maintaining their original luminosity. 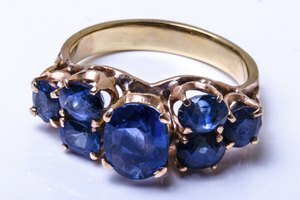 Additionally, these colors complement fairer complexions and lighter-colored eyelashes. Changing green eyes to a different light hue, depends on the shade of green. Pale green eyes can easily be changed to a soft blue or gray with enhancement-tinted lenses. Dark green eyes will most likely overpower light-tinted contact lenses, Flecks of caramel and hazel e enhancement tints can be used to add pizzazz to emerald eyes while retaining some of their natural color. 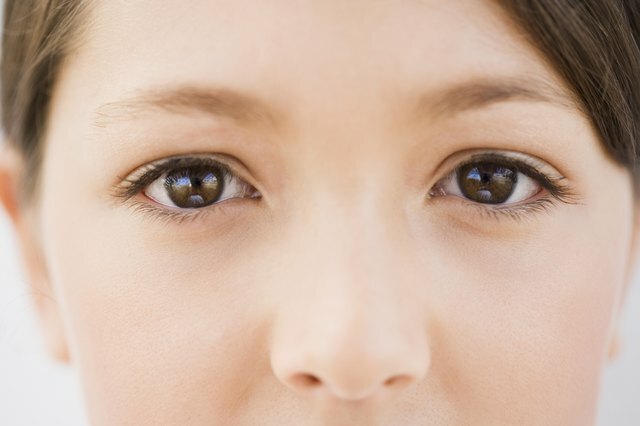 Individuals with hazel or light brown eyes can still use enhancement-tinted lenses. Hazel eyes can be intensified with a green-tinted contacts--giving them a deeper emerald hue. 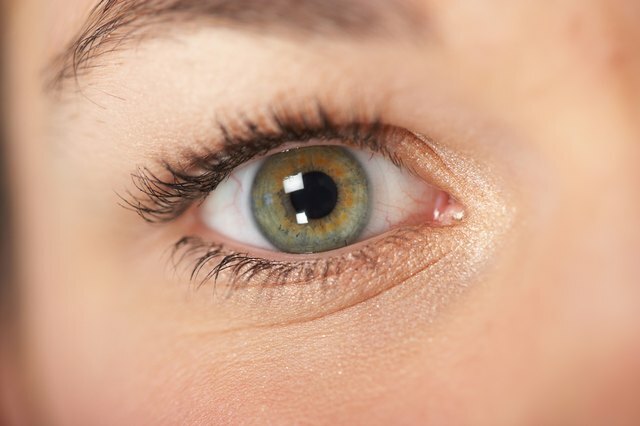 Light brown eyes can also be enhanced with green-tinted lenses to achieve a more hazel effect. 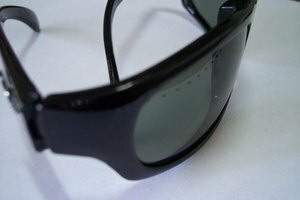 On the other end of the spectrum, darker lenses can also be used to alter natural color. Dark, translucent lenses come in shades from deep mahogany to onyx. The lenses’ transparency still allows light into the eyes, so the eyes will maintain their light and sparkle.. Dark, penetrating eyes can be the hardest to change when trying to achieve a natural color. An opaque colored lens is necessary, as brown eyes can overwhelm any translucent lens. One way to achieve an eye color change is to pick a tonal contact lens, instead of opting for flat color. A light brown opaque lens that is tinged with flecks of amber and mahogany can add dimension to the opaque lens, changing the color but keeping it natural looking. 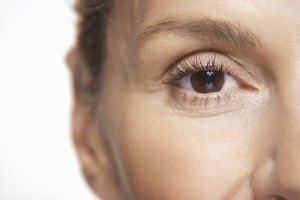 Women with dark eyes can choose natural hues like honey or deep amber, which are lighter than dark brown eyes, but still retain a natural appearance.